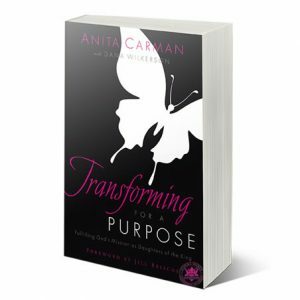 Anita Carman’s personal testimony of a successful spiritual mentoring relationship that resulted in a mega multi-ethnic women’s ministry that empowers thousands of women to change the world. 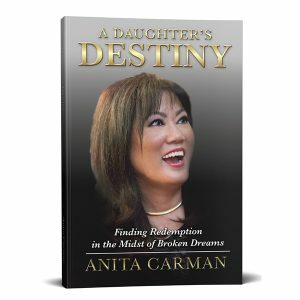 Anita Carman is the Founder and President of Inspire Women. 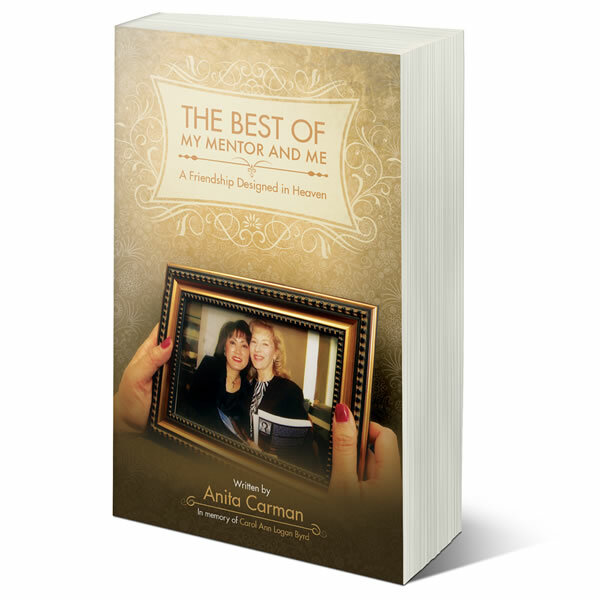 She wrote The Best of My Mentor and Me as a personal testimony of a successful spiritual mentoring relationship that resulted in a mega multi-ethnic women’s ministry that empowers thousands of women to change the world. 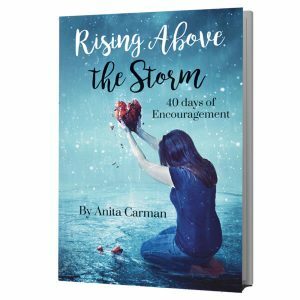 She prays this book will inspire many mentoring relationships that fill your life with God’s adventure and make the miraculous your new normal.